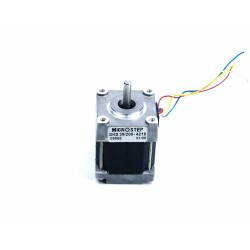 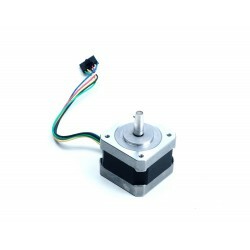 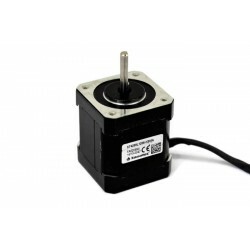 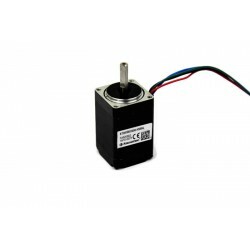 Stepper motors are electric motors that are electrically impulse-driven, which causes the rotor to move at a fixed angle. 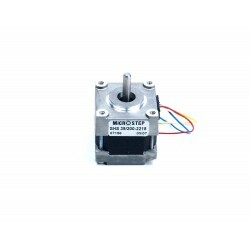 The angle of rotation of the rotor depends on the type of motor. 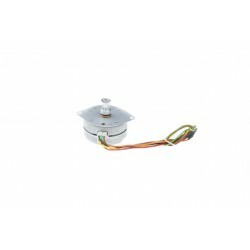 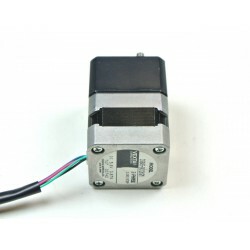 In our offer are bipolar motors (4 leads) and unipolar (5 or 6 leads). 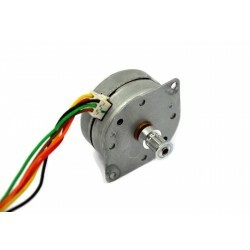 We have engines of different power and torque. 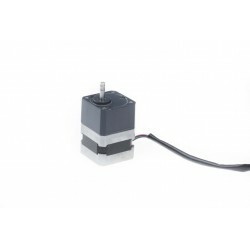 Widely used in automation - for regulating, measuring and control devices.